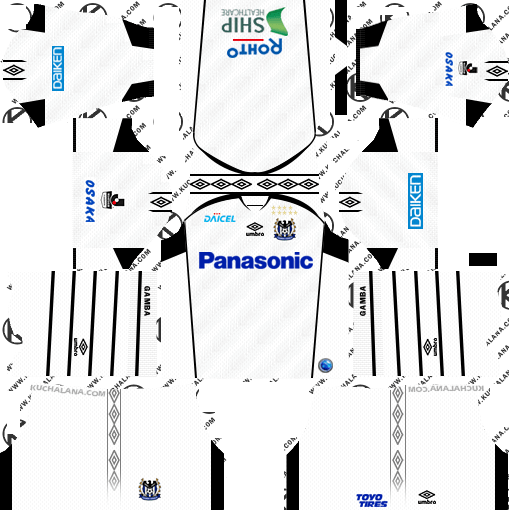 In this article, you can find and download Dream League Soccer Gamba Osaka 512×512 Kits and Logos 2018, 2019 Edition with URLs. 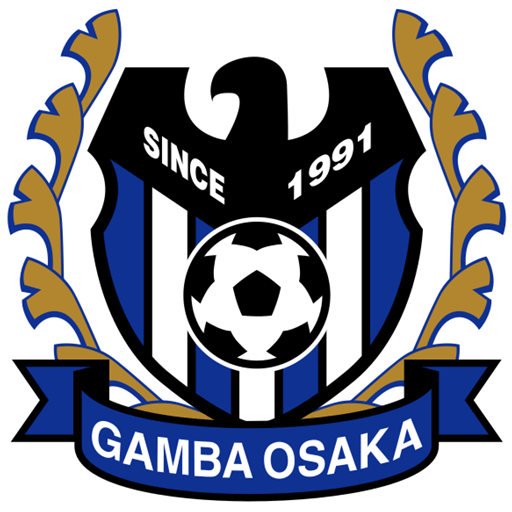 Almost 27 years ago this Gamba Osaka football team started. In this period they broked many records and won a lot of premium leagues. This is one of the best football team in Suita City. 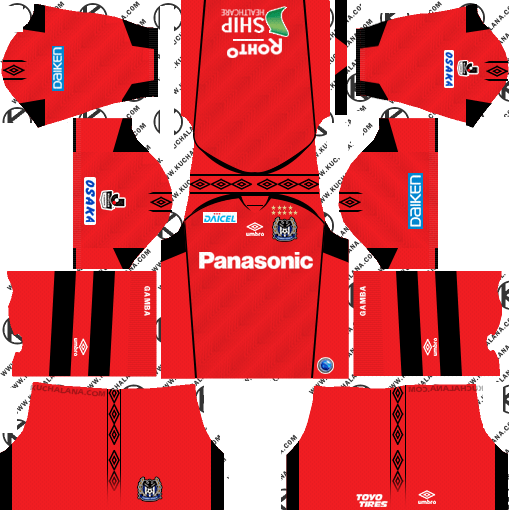 Here we are presenting kits of Gamba Osaka. I think you might be don’t know how to use these kits DreamLeagueSoccer game. Don’t worry read steps then implement in the game. Gamba Osaka kits are made with very good design and logo also we changed little but according to their 2018 edition dress code. 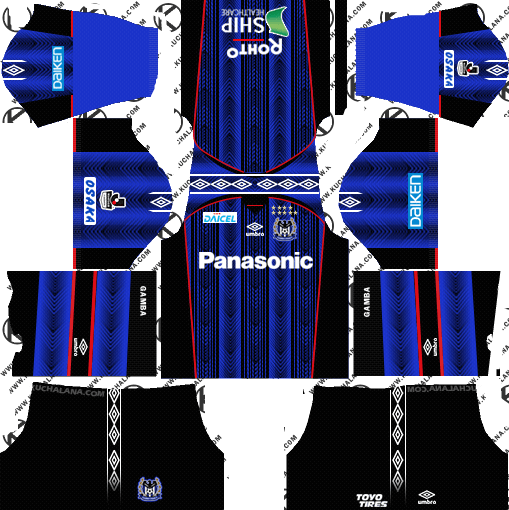 Gamba Osaka kits 4 and one logo you got from this article. if you looking for more kits then open our main webpage and choose which kits you want and copy from our website and use those in-game.